The three-year partnership between LinkedIn and Twitter ended today, when LinkedIn announced that it will no longer integrate tweets. Under a partnership that kicked off in 2009, LinkedIn users could link their accounts to Twitter, with messages posted to Twitter automatically showing up on the LinkedIn news feed. That will no longer be the case. "Consistent with Twitter's evolving platform efforts, Tweets will no longer be displayed on LinkedIn starting later today," LinkedIn's Roslansky wrote in his own blog post. The connection to Twitter isn't completely lost, though. 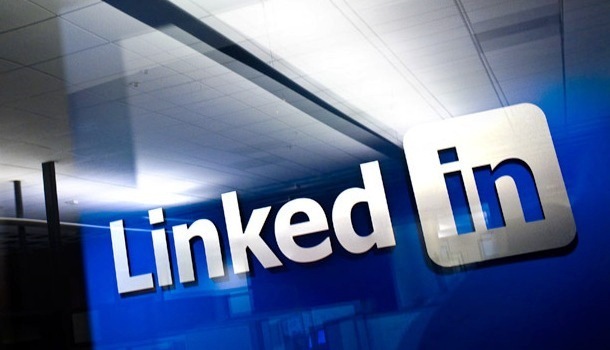 LinkedIn users can still push updates through the networking site to Twitter via the "Share" button, which will update LinkedIn connections and Twitter followers. Twitter's Sippey did not specifically mention LinkedIn in his blog post, except to say that Twitter has "already begun to more thoroughly enforce our Developer Rules of the Road with partners." Sippey talked up the company's new "expanded tweets" feature, or Twitter cards, which allows for a "richer" tweeting experience. LinkedIn recently made headlines with a password snafu, when the site was hacked and about 6 million of the network's 161 million users' keys were stolen. The website was subsequently hit with a lawsuit accusing the social network of failing to properly secure users' data.